The writer must have a passion for what they do, not a passion to be successful. It’s like Edison said, genius is 1% inspiration and 99% perspiration. It really is the blood sweat and tears. 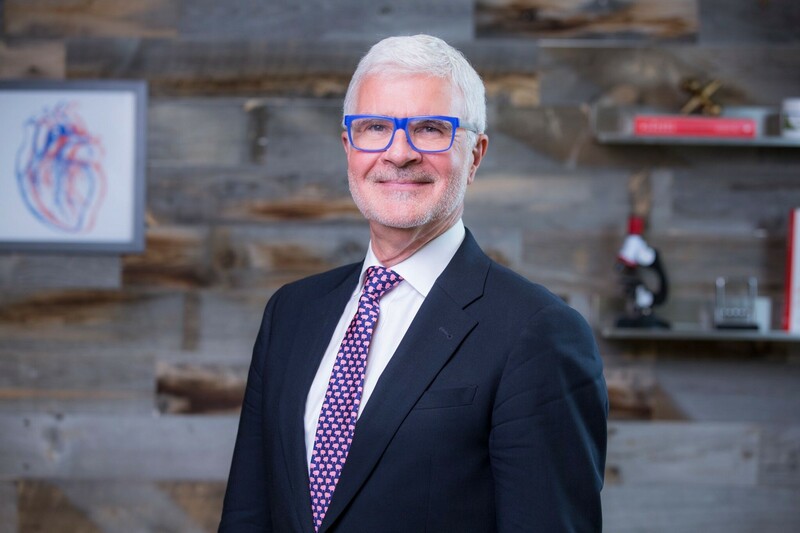 As part of my series about “How to write a book that sparks a movement” I had the great pleasure of interviewing Dr. Steven Gundry. 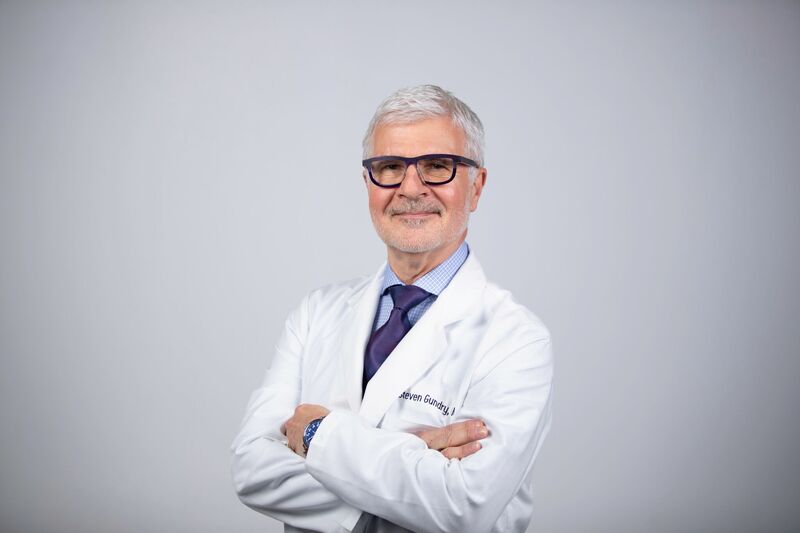 Dr. Steven Gundry MD, one of the world’s top heart surgeons and a pioneer in nutrition. 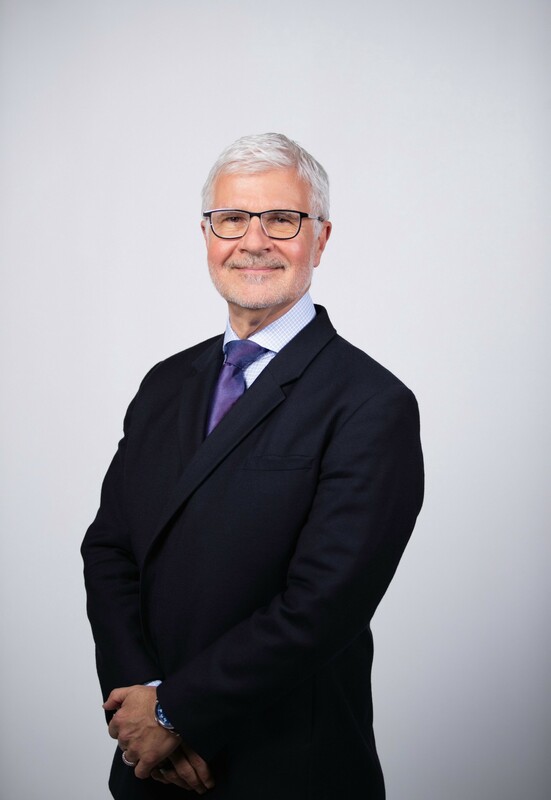 Dr. Gundry is Director and Founder of the International Heart & Lung Institute as well as the Center for Restorative Medicine in Palm Springs and Santa Barbara, CA. 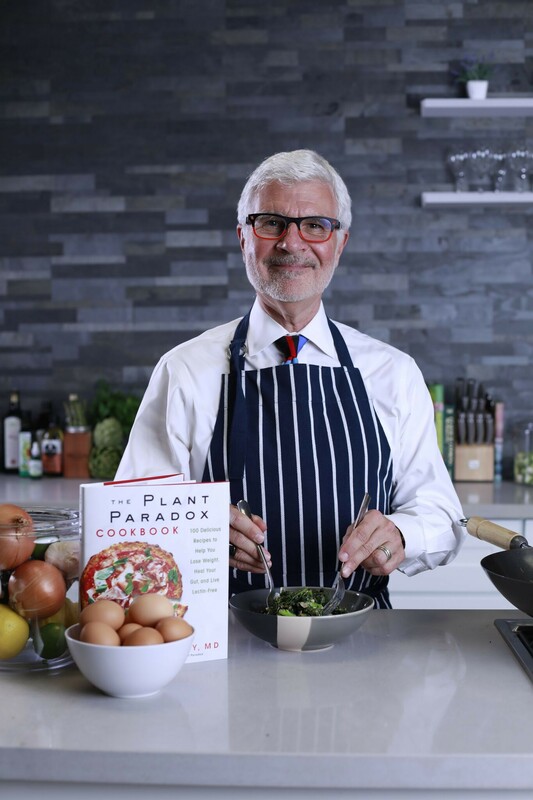 His most recent books,The Plant Paradox, andThe Plant Paradox Cookbookand “The Plant Paradox, Quick and Easy,” are all NY Times Best Sellers. His next book, The Longevity Paradox: How to Die Young at a Ripe Old Ageis releasing March 19. I grew up in Omaha and Milwaukee, and was always a very inquisitive kid. My kindergarten teacher told my parents that whatever I was interested in, I would excel at. Apparently, she was correct! I found a book in my elementary school library when I was ten called “All about You” which was a book on the human body. I was hooked. I did my fourth grade science project on “How to do an appendectomy” complete with hand drawn illustrations. To this day, my sister accuses me of using her for the model (she had her appendix out a few years later). Several events shaped my current career. At Yale as an undergraduate you could design your own major and defend a thesis to graduate. I chose to prove that you could take a great ape, manipulate its food supply and its environment and prove that you would produce a human. I successfully defended my thesis, got an honors, and gave this tome to my parents. I forgot all about it and went onto become a very famous heart surgeon, invented operations for children, invented devices that protect the heart during surgery that are still used today; about 20 years ago, a very obese man from Miami, who I call “Big Ed” in all my books, was referred to me with inoperable coronary artery disease. He had been turned down at multiple centers as too risky and had spend 6 months going around the country to find a surgeon to take him on. When I looked at his angiogram from 6 months earlier, I also turned him down. But he then told me that he had lost 45 pounds in 6 months and had been taking a bunch of supplements from a health food store and that maybe he had done something in his heart. Well, we agreed to new angiogram and lo and behold, 50% of the blockages had disappeared! When he started to describe his “diet”, what he was describing was my thesis from Yale. What was shocking to me is that at that time I was obese, had high blood pressure, high cholesterol, pre diabetes, arthritis, and did baby heart transplants with migraine headaches, despite running 30 miles a week and going to the gym one hour every day! I got my thesis from my parents, started eating what my thesis said we ate, started taking a bunch of supplements and lost 50 lbs my first year and all my health issues disappeared! I started teaching these principles to my patients that I had operated on and their high blood pressure went away, their diabetes disappeared, etc. after a year of doing this as a full Professor and Chairman of my Department at Loma Linda University, I resigned my position and set up a practice to teach people how to avoid my services. Not a great career move. But, the results that my patients experienced and the incites I learned from them resulted in my first books publication in 2008, “Dr Gundry’s Diet Evolution,” which came out right before the great recession. But that book attracted a number of people with autoimmune diseases to my clinic where I discovered that certain plant proteins called lectins were behind their poor health and when they were removed, their health recovered. That resulted in my second book, “The Plant Paradox,” which went onto become the international best seller. I wanted people to know that their current health issues are for the most part not their fault; that the foods they have been told to eat for health are, for the most part, the cause of their problems. I always felt that if I could explain to people why my program would work when nothing else had not, that once they tried it, they would be amazed at the results. And in fact, that’s exactly what happened. Right away on Facebook and Instagrams people would report the same results that I was seeing in my Clinics, without having to see me, without my coaching, without a placebo effect. It simply worked. From someone whose psoriasis went away, from migraines stopping, to acne clearing, to gut issues disappearing, you name it, people started writing about it, blogging about it. The reason is always the same: it works! There are so many, many of which I write about in my books; but one I haven’t shared is a 40 year old mother of 3 kids in Florida who I have never met, but we talked on the phone. She was diagnosed with the most aggressive form of breast cancer, triple negative inflammatory breast cancer that had already metastasized to her lymph nodes and was not responding to chemotherapy, and could I help. SHe went on Chapter 10 in my book, The Keto Intensive Care Program, she got some supplements at a health food store…..six months later I got the call that her tumor was gone, the lymph nodes were gone; her doctors didn’t believe it, so that operated and found nothing but old scar tissue. No residual tumors. How often can you give a gift like that? The naysayers are legion, especially when my program goes directly against what everyone knows is healthy eating. But I always remember General Pattons advice: “If everyone is thinking alike, then somebody isn’t thinking!” Or Upton Sinclair’s observation that “it is difficult to get a man to understand something, when his salary depends on his not understanding it.” And has it changed my life? Well, I can’t sit down at a cafe in America or Europe without someone coming over to thank me (and to see what I’m eating); stop me in the airport to tell me their story and want a selfie! And no one has ever stopped me to tell me that it didn’t work. I am told that I have always had the ability to take a complex topic, theory and make it understable to anyone regardless of education. I think that successful writers somehow capture truths that resonate with readers. Like the saying goes, “when the student is ready, the teacher arrives.” In my case, the millions of students were ready, and I have been a teacher all my life. And my Father taught me how to be a great story teller. It’s intense curiosity and the ability to follow a seemingly unassociated finding down a rabbit hole. And its perseverance. I hate to write! But I love to talk, so I’m told that when people read my books, it like I’m there just talking with them. My first book in 2008 was predicted to be a major best seller but a few weeks before its publication my agent died, his successor did nothing to promote the book, no TV interviews, and the great recession hit. The book did okay, and is going great 11 years later, but the lack of success hurt me financially. But if the book had been a major success, I might have stopped my ongoing research and patient care, stopped experimenting with the foods and supplements, and started drinking my “kool-aid.” Instead, I just kept working seven days a week seeing patients, and trying new things until I arrived at the findings that resulted in “The Plant Paradox.” I joke that the first book is entitled “Dr Gundry’s Diet Evolution” for a reason: My diet evolved! And what I learned by continuing to work after my first book continues to power me now, despite my success: I keep working seven days a weeks. Many of my peers can’t believe I still see patients daily, but not a day goes by that I don’t learn something new from them. First, the writer must have a passion for what they do, not a passion to be successful. It’s like Edison said, genius is 1% inspiration and 99% perspiration. It really is the blood sweat and tears. I used to give a lecture to young heart surgery residents about natural born talent. We forget when we see a Tiger Woods or a Jerry Rice or Serena or Venus Williams, the daily hours of practice starting at a young age that resulted in the natural “talent” As one of my mentors at the University of Michigan, Dr Mark Orringer used to say in the OR: “we do it the same way everyday, everyday the same.” Practice makes perfect. Same as in writing. Second, I don’t set time aside for writing, but many successful writers force themselves into this habit, particularly if they hate to write! Find out in yourself why you are writing. What I mean by that is, are your writing because you “have” to write, is it your reason for being or do you write to “think”? I do the latter; most of the time as I’m writing, I will have to stop and head down a rabbit hole to look into an entirely new topic. Third, have a great editor! I’ve had two great Editors, Heather Jackson at Random House and now Julie Will at HarperCollins. In my case, since I tend to write as I talk, a great editor has to pull you back out of rabbit holes, focus your thoughts, and really ask you what are you really trying to convey? Fourth, you have to have a great team who can get your message out to social media, podcasts, print and television media, etc. Early on when I founded GundryMD with Craig and Mark Clemens, Lanee Neil was “assigned” to me and boy did she lord over me! Can’t thank her and the whole team enough, including Christine O’donnell, who took over the reins during Lanee’s maternity leave. And of course my office manager, Susan Lokken. Fifth, you have to have a great spouse, significant other who is empowered in themselves to “go it alone” when you are typing late into the night and not giving them the attention they “need.” I don’t think I could do what I do without my wife’s Penny’s understanding and patience. If she wasnt so confident in herself, I couldn’t do what I do.